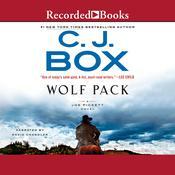 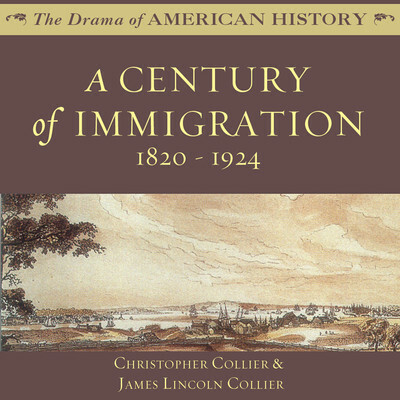 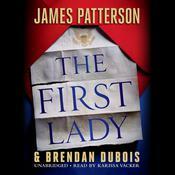 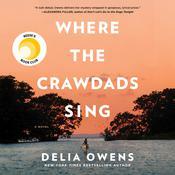 A Century of Immigration - Audiobook | Listen Instantly! 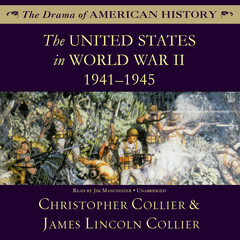 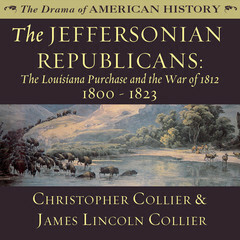 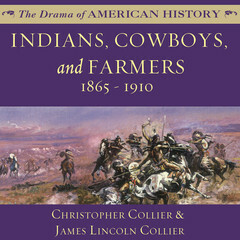 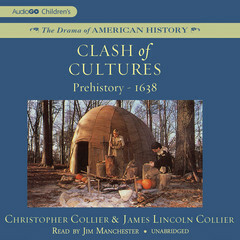 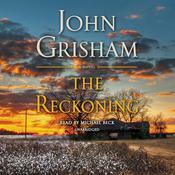 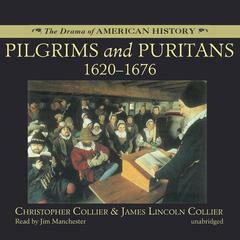 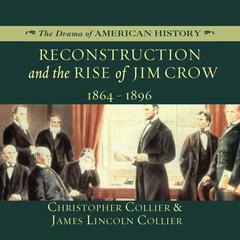 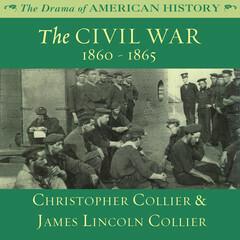 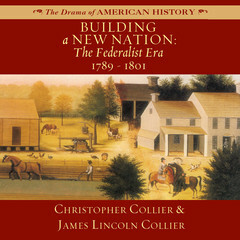 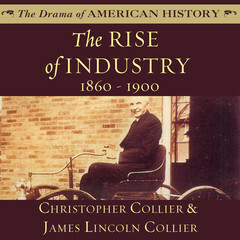 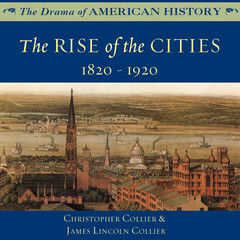 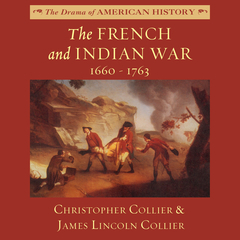 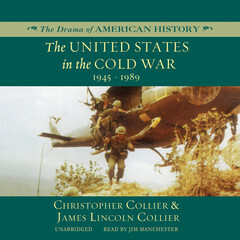 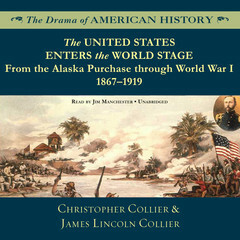 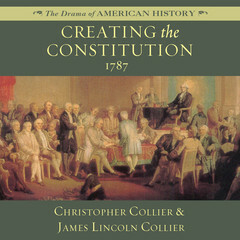 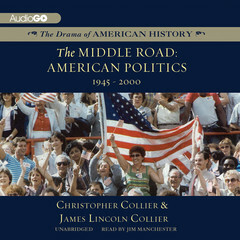 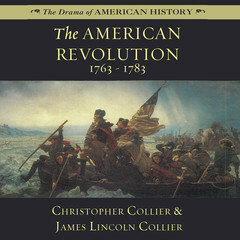 History is dramatic—and the renowned, award-winning authors Christopher Collier and James Lincoln Collier demonstrate this in a compelling series aimed at young readers. 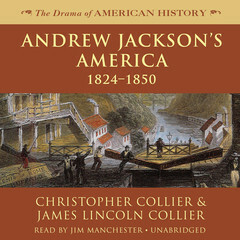 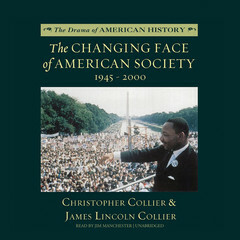 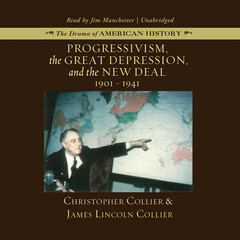 Covering American history from the founding of Jamestown through present day, these volumes explore far beyond the dates and events of a historical chronicle to present a moving illumination of the ideas, opinions, attitudes and tribulations that led to the birth of this great nation. A Century of Immigration reviews the century of 1820 through 1920, in which there were two waves of immigration to the United States. 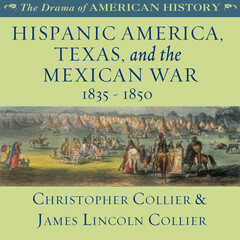 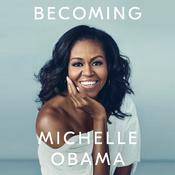 This book discusses the varied motivations and nationalities of these new Americans, as well as the effects of mass immigration on the country as a whole, and the rise of antiforeign sentiments among more recent immigrants.